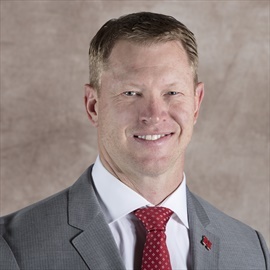 Frost returns to Nebraska after two years as the head coach at Central Florida, where he inherited an 0-12 program and turned it into the 2017 American Athletic Conference champions. Prior to taking over in Orlando Frost spent seven seasons as an assistant at Oregon, the last three as the coordinator of one of the most explosive offenses in the country. 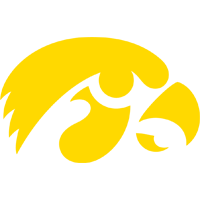 Frost's first full-time coaching job was with Northern Iowa where he progressed from linebackers coach in 2007 to co-defensive coordinator in 2008 as the Panthers won two Missouri Valley Conference titles. Frost also had graduate assistant stints at Kansas State (2006) and Nebraska (2002). Chinander has spent the past two seasons as the defensive coordinator at UCF. 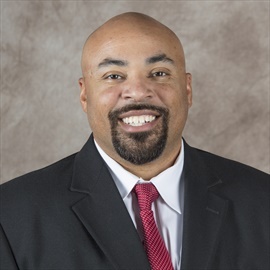 A 2016 Broyles Award nominee as the nation’s top assistant, Chinander comes to Lincoln after leading a dramatic defensive turnaround. His UCF defense allowed 12.5 fewer points in 2017 than it did in the season before his arrival. Chinander’s defense also ranked fourth nationally in takeaways in 2017. Chinander spent the 2014 and 2015 seasons as the outside linebackers coach at Oregon, after serving on the Philadelphia Eagles defensive staff in 2013. Chinander has been on the staff of one FCS and two FBS teams that have played in a national championship game. 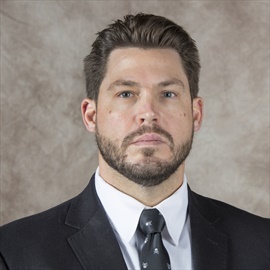 Dawson brings 19 years of coaching experience to Nebraska, including the past two seasons on the UCF staff and three years of experience in the National Football League. At UCF, Dawson’s defensive line ranked fourth in the AAC in rushing defense in 2017 and two of his three starting defensive linemen earned all-conference honors. Dawson spent three seasons on Chip Kelly’s Philadelphia Eagles staff from 2013 to 2015, working with the defensive line. Dawson also has college coaching stops at several schools, including Boston College, Akron, New Hampshire, Pittsburgh and Maine. 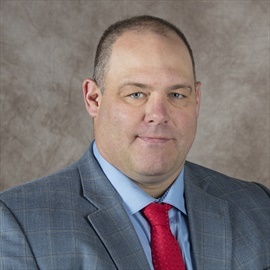 Dewitt brings a wealth of experience to the Nebraska staff, with 18 overall years of coaching experience, including nine seasons as a defensive coordinator and four years as a special teams coordinator. Dewitt spent the past two seasons as the associate head coach at Central Florida, where he worked with the linebackers and served as special teams coordinator. In 2017, Dewitt’s linebackers helped UCF rank third in the AAC in scoring defense and pass efficiency defense. Dewitt has previous college FBS experience at Army and Florida Atlantic and worked on the staff at Northern Iowa from 2009 to 2011. A former NFL cornerback, Fisher join’s Frost staff after working on the UCF defensive staff for the past two seasons. Fisher’s defensive backs were a big reason why the Knights recorded 55 takeaways and scored eight defensive touchdowns over the past two seasons. In 2017, UCF ranked fifth nationally with 18 interceptions. Fisher had two defensive backs earn first-team All-AAC honors and UCF ranked in the top 20 nationally in interceptions. A former Knight cornerback, Fisher was selected in the second round of the 2002 Draft by the St. Louis Rams and played eight seasons in the NFL. He began his coaching career at UCF in 2013, spent one season at Southeast Missouri State and has been in Orlando the past three seasons. A former Nebraska offensive lineman, Austin brings eight years of coaching experience to the Husker staff. Austin has spent a total of five seasons working on offensive staffs with Frost, including the past two seasons as UCF’s offensive line coach. Austin helped the UCF offensive line rank among the national leaders in fewest sacks allowed in 2017, while heading into the bowl season ranked first in the nation in scoring and fifth in total offense. Austin also has three seasons of NFL coaching experience, working on Chip Kelly’s Eagles staff from 2013 to 2015. Austin made 18 career starts as an offensive guard at Nebraska and was an honorable-mention All-Big 12 pick in 2006. 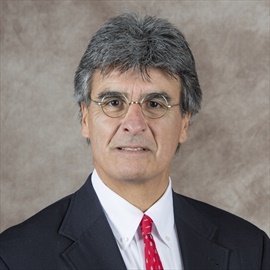 Verduzco brings 41 years of coaching experience to the Nebraska staff, including serving as both a junior college and high school head coach. Verduzco served as the UCF quarterbacks coach the past two seasons and directed the development of McKenzie Milton who was one of the nation’s top quarterbacks in 2017. Milton completed better than 69 percent of his passes this season, while throwing for 3,795 yards and a school-record 35 touchdowns. Verduzco was Missouri State’s offensive coordinator in 2015, after a 14-year stint with Northern Iowa, working on the same staff as Frost for two seasons. Verduzco spent five seasons at Rutgers from 1996 to 2000, and prior to that coached for 19 season at various levels in his home state of California. Held returns to his alma mater with 17 years of college coaching experience, including 12 seasons as a head coach. On Frost’s staff at UCF the past two seasons, Held has coached the running backs as the Knights led the nation in scoring offense in 2017, while ranking fifth in total offense. Held previously made a name in the coaching community as a successful junior college, Division II and NAIA head coach. 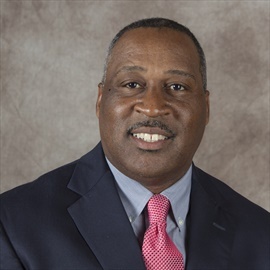 Held served as a head coach at Northeastern Oklahoma A&M, Highland (Kan.) CC, Southwestern Oklahoma State, Oklahoma Panhandle State and Peru State. 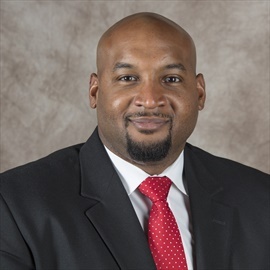 Held was a part of two national championship teams in 1994 and 1995 as a walk-on receiver for the Huskers, and began his college coaching career as a graduate assistant on Tennessee’s 1998 national championship team. 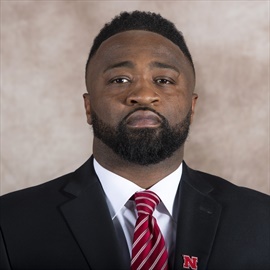 Veteran coach Sean Beckton will be a first-year Husker assistant in 2018 after previously spending his entire coaching career in Florida. A 22-year coaching veteran, Beckton spent 19 seasons coaching at Central Florida, his alma mater, including serving as the Knights’ tight ends coach and recruiting coordinator under Scott Frost the past two seasons. 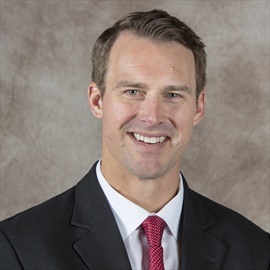 Barrett Ruud, the all-time leading tackler in Nebraska history, returned to coach his alma mater as a member of Scott Frost's staff. 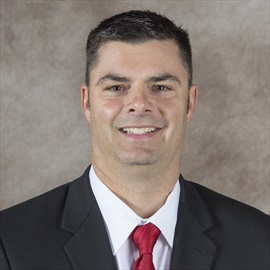 Ruud will serve at Nebraska's inside linebackers coach in 2018. Troy Walters will coordinate Nebraska’s offense in 2018 after serving as Scott Frost’s offensive coordinator at Central Florida the past two seasons. 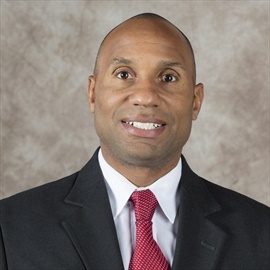 One of the nation’s top assistant coaches, the 2017 Broyles Award Finalist owns six years of Power Five experience in his nine years as a collegiate assistant.